Porsche! There aint no substitute. Check out these three classic Porsche cars which were added to the Classic Cars HQ free-to-list cars for sale classifieds. These Porsches really do stand out from the crowd and so could you when driving one home! This tasty late 60s Porsche has been stood for a few years and is described as having faded paint and being in need of a good service. 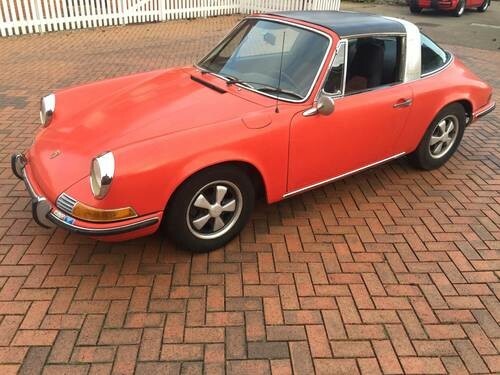 She is a Targa top in red with almost everything original expect the seats. UK Taxes and NOVA duties are paid. Ready to be restored and yours for just £27K. 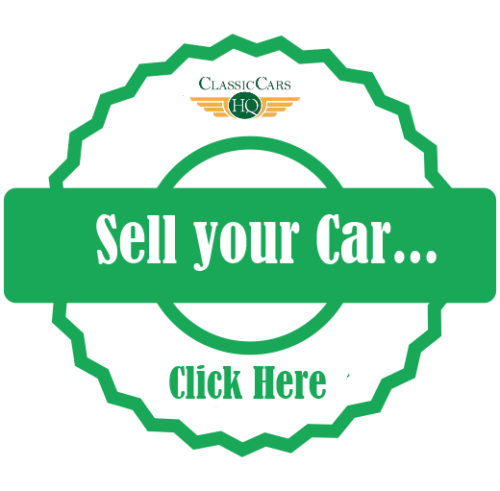 Check out the full advert for the 912 Here or Browse more classic Porsche cars for sale in the classifieds. 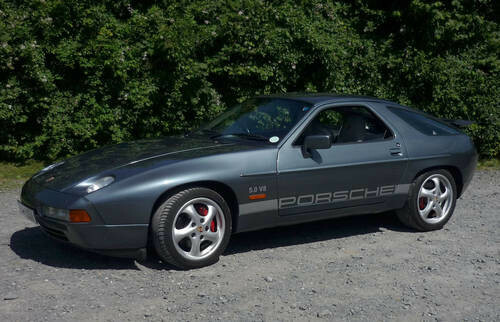 Although shes and automatic don’t hold it against her as this Porsche 928 is not to be taken lightly. She has been modified from stock and done over 145K but is ready to drive away with a full MOT till March 2017 and no advisories last year. Shes had some work done over summer including new water pumps, tensioners and cam belt. Set in Venetian Blue metallic with two tone cream and blue interior she is an appreciating classic if you don’t mind the loud pipe that is. Check out the full description of modifications in the Ad and see if you think shes worth the £11K asking price too. Check out the full advert for the 928s Here or Browse more classic Porsche cars for sale in the classifieds. This much more down to earth Porsche 924 seems to be a bit of a bargain. Set in white and with just over 157K on the clock she appears to be well maintained and the phots are indeed flattering. 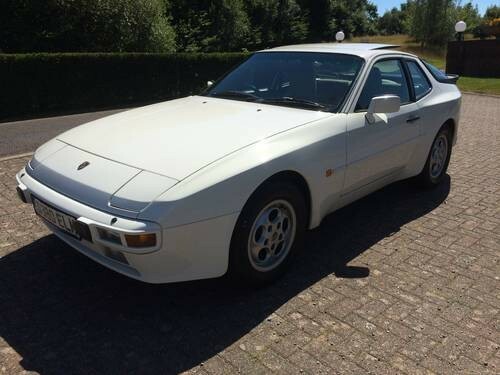 With an honest advert which ends its not concourse but its not up for concourse money, just a well sorted 944. WHats more to be said, if you are looking for an 80’s Porsche investment then this little beauty might be right for you at just £5.5K. Check out the full advert for the 944s Here or Browse more classic Porsche cars for sale in the classifieds.